The status of the tires on a vehicle can be vital to the overall safety of a car or truck, making maintenance and replacement imperative to the performance and life of both. Understanding the maintenance of tires on one’s vehicle can be an important indicator of when the tires must be replaced. In addition, understanding the right kinds of tires necessary for one’s car or truck can affect the performance of the tires and their life. Different Idaho Falls tires stores can offer the professionals with information and expertise necessary to choose the right tire for specific vehicles and the diverse uses consumers have for their cars and trucks. In order to choose the precise tire for pinpointed situations, experienced professionals can provide the knowledge that many consumers may not have regarding tires. 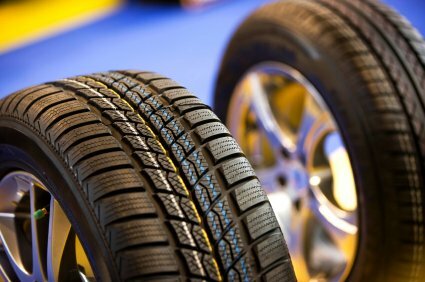 Explaining one’s situation and the different uses a consumer may have for their car, whether it be for work, play or travel, can help professionals, trained in the diverse roles of tires, can help provide the highest levels of performance and even extend the life of a vehicle and its tires. Many people in the Idaho Falls, ID area are well acquainted with the types of terrain and weather that accompanies living in the area. Winters can be harsh with multiple feet of snow falling at a time. Often times studded and siping on tires are required. 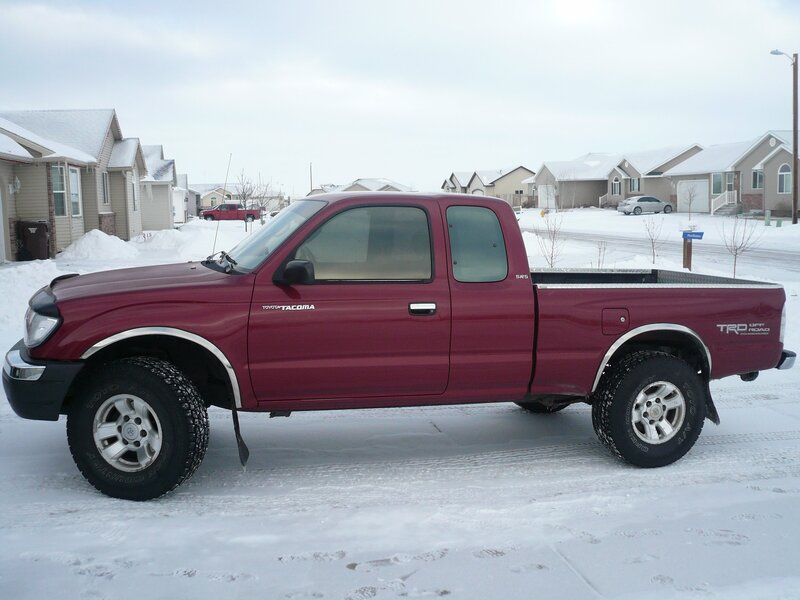 Many vehicles are 4 wheel drive and with these tires Idaho Falls, they are often aggressive tread. In regards to terrain, there are many places in South Eastern Idaho where aggressive tires are needed to get people to the places they are looking to go. Many Idahoans like to take vehicles off road and if you’re without the right type of tire, you might as well not even try. The necessary width of one’s tires for the specified vehicle. Different cars and trucks require different widths in order to function safely and properly. Which tire or tires must be replaced. Depending on the tire, a different product may be necessary. I.E. A spare tire or passenger car tire. The tire in comparison with the vehicle rim size. The load index. How heavy of a load do the tires need to hold? The speed the vehicle will be driven. Depending on the speed most often driven, a different tire may be better suited for various speeds. Despite care and maintenance, like regular rotation, tires will, at some point begin to deteriorate, requiring attention and replacement. Understanding when tires need to be replaced and rotated can be helpful in maintaining a safe vehicle for family members while getting the most from one’s tires. Traction and the ability to brake effectively are just two of the most important aspects that can plague older tires, making them a safety hazard. Once the tread on a vehicle’s tires are lower than 1/16 of an inch, replacement is suggested. Another helpful method for recognizing tires need replacement is by studying the pattern of the tread and noting drastic changes. Most tires have small bar patterns that connect the treads. When this pattern becomes flush with the tread, replacement of the tires may be necessary. Another popular test for checking one’s tires is to place a penny, with the head of Lincoln facing the treads, in the tread of the tires. If Lincoln’s head or any copper on the penny shows above the tread, new tires may be needed. Although maintaining one’s tires and checking the safety of them is vital to insuring precious cargo stays stay on the road, many consumers may not understand the types of tires or indicators to seek. Instead, if consumers think tires are worn or may need replacement, contacting a professional within the Idaho Falls tires industry is an intelligent first step that can provide safety, peace-of-mind and higher vehicle performance. As of right now, the best place to keep up with tires Idaho Falls is SolidWheel.com. If you think there should be additional tire centers in Idaho Falls, ID on this list that are currently not, please contact us and we’ll be happy to add them!